Why did Du Mitmachen this club? 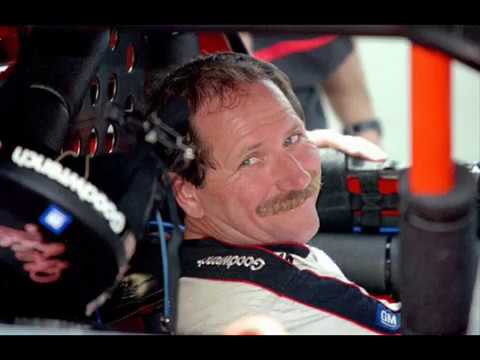 Just heard Dale Earnhardt Sr is nominated for a 2012 Big Daddy Award as Father/Son of Sports Big Daddy . Du can vote for him as many times as Du want starting TOMORROW at www.bigdaddyawards.com! a video Wurde hinzugefügt: Dale,Earnhardt,Sr. 'Rattle Your Cage'!!! a photo Wurde hinzugefügt: DALE EARNHART SR.
How many years did it take Dale to win the Daytona 500?